When Force Friday II happened last month a lot of my fellow geeks were feeling the same way I was, which was pure joy. One of the reason was because Propel had their Star Wars drones for sale. These are not your average drones. These are legit drones. 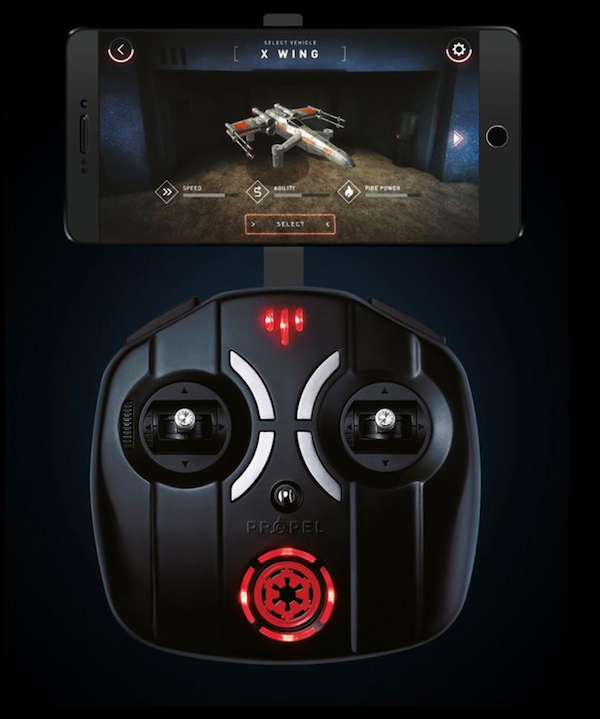 From the packaging to the design to the presentation to the actual flying of these drones you will feel one with the Force as you steer each drone. Propel did a fantastic job with these drones. The detail is incredible. Once you open up the box you will hear music or audio from the movies and the box lights up to display each drone. There is some assembly required, but it is not that extensive. 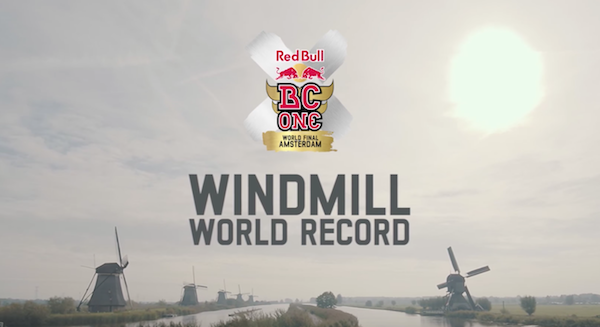 You are able to fly your drones in a matter of minutes. Some of the features are that the drones can go faster than 35 MPH. you can battle with other drones and people if they have the other Star Wars drones. There are push button aerial stunts and multiple speed settings which helps if you are a beginner pilot with drones. For you collectors you will be happy to know that each drop is hand painted and numbered, You get a 2.4 GHZ controller. There is a charge time for about a half an hour and a run time of 8 minutes. Here are the three drone types. The model that saw service during the Clone Wars was the 74-Z speeder bike. These bikes were usually piloted by scout troopers and were able to jam comlinks. They were considered by some to be “death traps”, but the speeder bikes were equipped with a head up display (HUD) showing information about the terrain ahead from sensors. Darth Vader’s fighter boasted greater speed and heavier firepower than standard Imperial TIE Fighters. It featured fixed-mounted twin blaster cannons and a cluster missile launcher. High-performance solar cells were fitted into the fighter’s curved wings.­­ Vader specified a custom cockpit to accommodate his armored suit. For more info and to purchase the drones go to propelrc.com/pages/star-wars. Check out this cool new clip from the Marvel Studios’ Thor Ragnarok film that is out later this year. 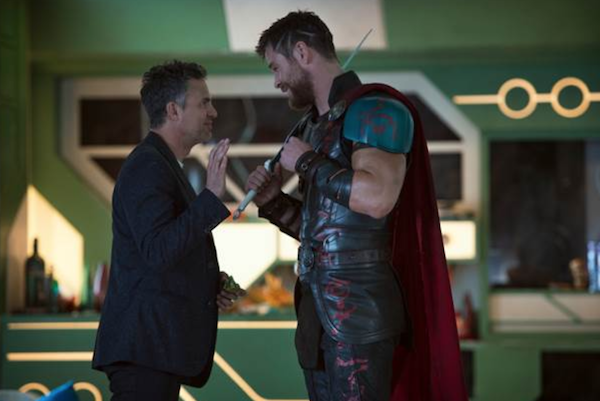 Im this clip we see the spotlight on Chris Hemsworth, Mark Ruffalo and Director Taker Waititi as they talk about the movie and offer glimpses of what’s to come later this year. 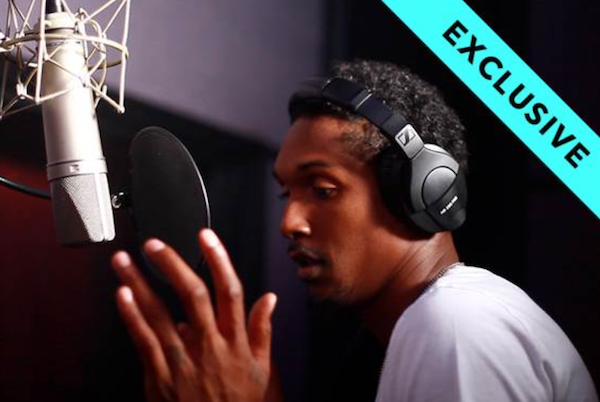 Lou Williams plays in the NBA and is looking to take his talents to the music industry. 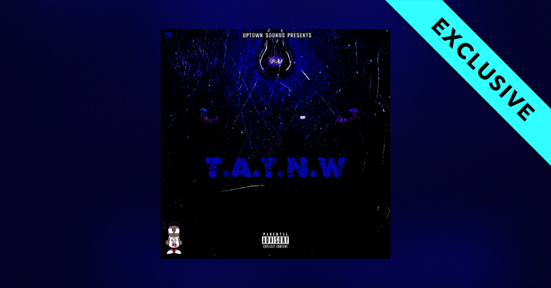 Lou Williams has taken his talents to the recording booth, releasing his debut project - T.A.T.N.W. (The Album That Never Was) today exclusively with global music and entertainment platform, TIDAL. Released under the stage name, Lou Will, this 13-track album steps into the life of the rapper/NBA player, with tracks produced by Honorable C-Note, Jahlil Beats, J Reid, J Rod, Fonzie and Lil C; as well as features including Jadakiss, Quez of Travis Porter, Mitchelle’l and new songstresses Imani Falana and Talea. The Album That Never Was was created surrounding an on-going joke amongst friends regarding Lou constantly putting hours into the studio making great music and never releasing it. His leading single At Easefeaturing arguably one of the best hip-hop artists alive, Jadakiss, really shows Lou Will’s lyrical and story-telling capabilities. This album is sure to prove Lou’s true raw talent and is set to wow every listener. Lou Will also teamed up with TIDAL to exclusively release a behind-the-scenes video entitled, “Piece of Mind: T.A.T.N.W. Edition” that dives into the making of the artist’s debut project. Given this stellar lineup, the most difficult aspect of the system will be deciding which one of these games to play first. Each and every one is a classic, and they cover so many different genres. Fans of fighting games, action-adventure games, platformers and massive RPGs all have something to get excited about. And with Star Fox 2, which has never been released outside of this collection, even the most die-hard and dedicated Nintendo fans will have something to play for the first time. 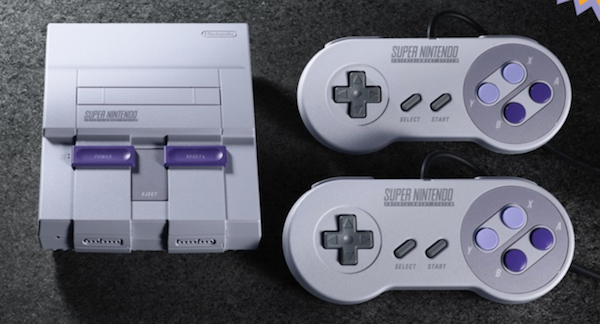 While playing all these retro games is nostalgic and fun, Super NES Classic Edition comes with some modern conveniences that enhance the overall game-play experience. By using the easy-to-use Rewind feature, you can replay challenging sections by rewinding about a minute or more based on the type of game and your last suspend point. (Up to four suspend points can be saved for each game.) To add a little visual flair, you can even wrap a cool border around your game with the new Frame feature. Some of the frames change color based on the game being played. Included with Super NES Classic Edition are one HDMI cable, one USB charging cable with AC adapter and two wired Super NES Classic controllers, perfect for playing multiplayer games. Some of the games with multiplayer options include Street Fighter II Turbo: Hyper Fighting, Super Mario Kart, Contra III: The Alien Wars and Secret of Mana. 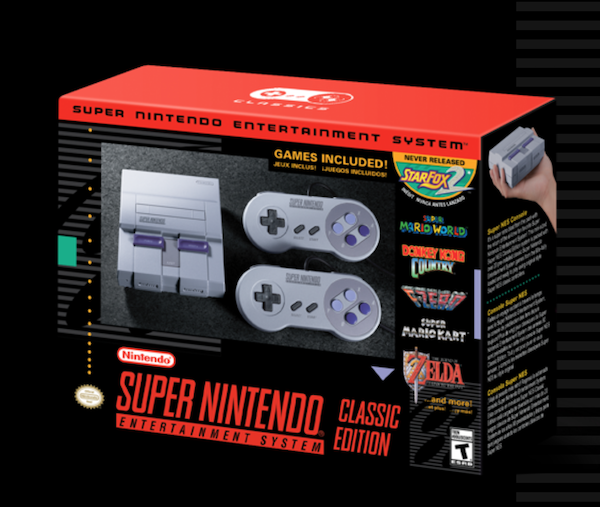 While Super NES Classic Edition is sure to be a hot commodity, Nintendo will ship more units of the system on launch day in the U.S. than were shipped of the NES Classic Edition™ system all last year, with subsequent shipments arriving in stores regularly. Nintendo also plans to ship the retro-inspired product into 2018. Now the above the sentence is true, but you might see a few dead man talk in the latest film from the Pirates of the Caribbean movie from Disney. The Blu-ray and DVD sets comes out on October 3rd, but you can now download the movie on Digital in HD and 4K Ultra HD. Pirates of the Caribbean: Dead Men Tell No Tales is a rollicking new tale of the high seas, infused with all the elements of fantasy, humor and action that have resulted in an international phenomenon for the past 13 years. Johnny Depp returns to his Academy Award®-nominated role as the outrageous, swashbuckling scoundrel Captain Jack Sparrow, and is joined by Oscar® winners Javier Bardem (Best Supporting Actor, “No Country for Old Men”) and Geoffrey Rush (Best Actor, “Shine”). Check out some of the bonus features below and pick up the film on Digital in HD and 4K Ultra HD now or on Blu-ray and DVD on October 3rd. Who is excited for the 100th episode of AMC’s hit show The Walking Dead coming up this October? 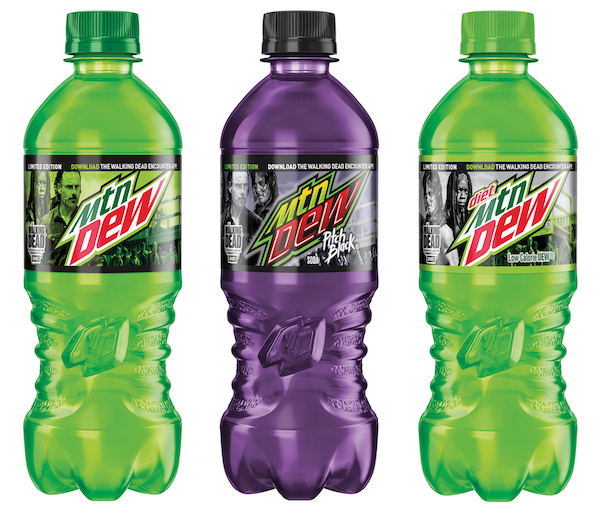 AMC and Mountain Dew are psyched! They are partnering to give fans the chance to experience some of the show’s most iconic zombie walkers in their own real-world environments. This is a one of the first-of-its-kind “The Walking Dead Encounter” augmented-reality app, along with limited-edition Mtn Dew products featuring images of iconic The Walking Dead characters. Through “The Walking Dead Encounter” AR app, available today on the App Store and Google Play, fans can capture photos and videos with zombie walkers in the real world and share them on social media. 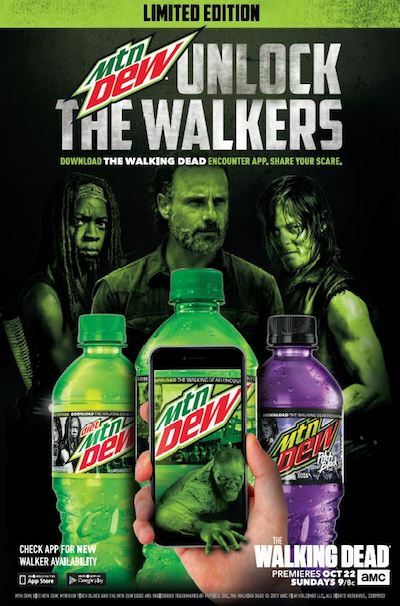 Using the app, fans will be able to unlock walkers by watching the show and by scanning codes on specially-marked Mtn Dew products. The limited-time only packaging featuring The Walking Dead characters will include 20 ounce bottles and 12-packs of 12 oz. cans of original Mtn Dew, Diet Mtn Dew and Mtn Dew Pitch Black. 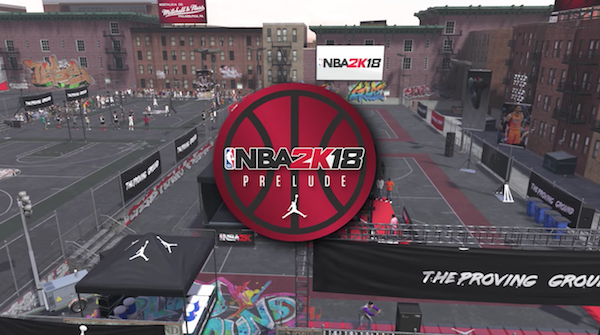 Want to play a free demo of NBA 2K18’s, The Prelude? This part of the game will be available to fans this Friday, September 8 at 12am ET on Xbox One and PlayStation 4. Fans can get an early taste of NBA 2K18 with this free, downloadable experience that begins their journey into The Neighborhood, the groundbreaking new way to play NBA 2K. The Neighborhood brings together the most loved elements of NBA 2K together into a shared world for players to truly experience the life of an NBA athlete, both on the court and off. To download The Prelude on Friday morning, simply visit Xbox Live or the PS Store direct on your console and search for NBA 2K18. The NFL season is almost here! We love watching the stars shine each week. We all know that Odell Beckham Jr. has crazy talent on the football field. Now you can check out his comedic acting chops as well. He will be featured in a new Verizon ad with Silicon Valley star Thomas Middleditch. The new ad, which shows how Verizon’s network and unlimited data makes sure football fans don’t miss anything important this season, debuts on Sunday during the MTV Video Music Awards. Might sound like a strange question, but after watching Killing Hasselhoff I know why that question was asked. The Knight Rider and Baywatch star, David Hasselhoff teams up with the very funny Ken Jeong in a comedy of one man’s desperate attempt to kill the Hoff. I really enjoyed the humor and outrageous one liners in the film. If you are looking for a comedy that doesn’t hold any punches then Killing Hasselhoff is for you! Co-produced by the team behind 2017’s Baywatch and David Hasselhoff himself, the laugh-out-loud movie is packed with a host of celebrity cameos including comedian Howie Mandel musician Kid Cudi, and The Hoff’s original “Baywatch” partner in life-saving crime, Gena Lee Nolin. Rounding out the cast is Jon Lovitz, Rhys Darby and Jim Jefferies. The premise of the movie is this, what started out as a regular week quickly turns into the worst few days of his life when Chris (Jeong), a struggling nightclub owner, fails to pay back a loan shark and decides the only way to get the money is to kill his pick in the annual “Who Will Die This Year” celebrity death pool: David Hasselhoff. Aided by his friends Fish (Darby) and Tommy (Jefferies), Chris desperately tries everything he can to off the master of slow-motion running and claim the jackpot. But the task is not as easy as he thought, especially when your target is The Hoff! 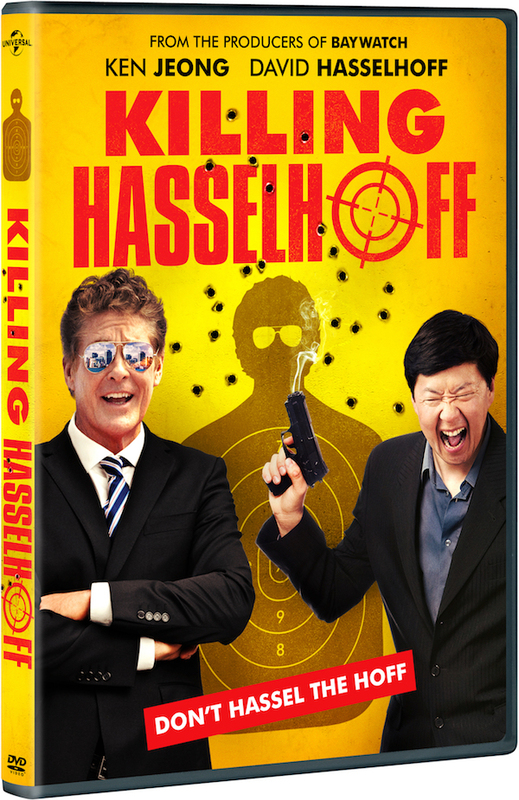 Killing Hasselhoff, available on DVD and Digital, comes filled with exclusive and hilarious deleted scenes taking viewers further into the film’s crazy adventure.